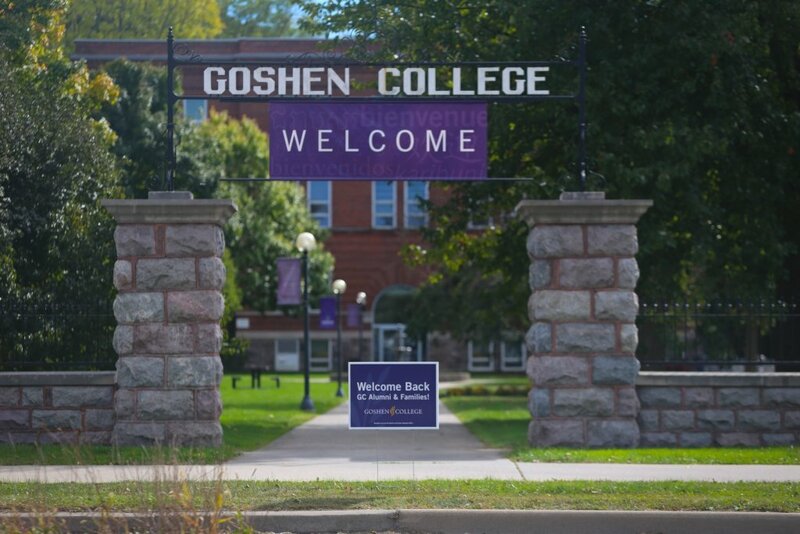 Thank you for your interest in learning more about the Goshen College Alumni Council and how you can support us! 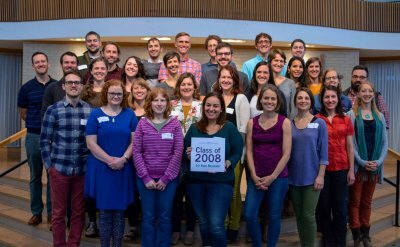 The Alumni Council seeks to represent the more than 20.000 living members of Goshen College’s alumni body, serving both a strategic advisory role to the college and promoting alumni engagement and relationships. The Alumni Council convenes on the Goshen College campus two times per year, and is active among the alumni network, sharing updates and hearing perspectives year-round. The purpose of the Goshen College Alumni Council is to encourage active interest in, and support of, the transformative story of Goshen College by strengthening relationships between the college and its alumni and friends throughout the world. Encourage the establishment of life-long relationships between alumni and the institution. The Alumni Council works in alignment with Goshen College administration in planning and implementing events, providing feedback on various programs, participating in a variety of institutional outreach efforts, engaging in fundraising activities, and helping with the overall stewardship of alumni who support the institution with their gifts of time, talent, and financial resources. 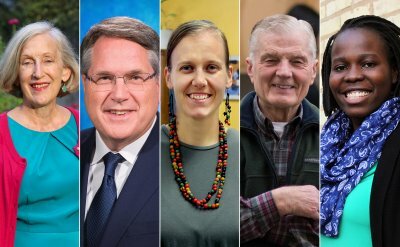 Council members serve a three-year term and are eligible for reappointment to a final three year term. To learn more, please see the Goshen College Alumni Council Constitution. Willing and able to meet the requirements for membership as set out in the Charter and Job Description of the Alumni Council. Willing and able to bring informed alumnus/alumnae perspective to the position. Committed to working constructively and respectfully with other Council members in assuring that the interests, experiences and perspectives of the entire alumni network are appreciated and considered. Has enthusiasm for Goshen College, and is excited to share time and resources. Ability to communicate important perspectives from the alumni network to the College and help amplify messages from the college back out to the alumni network. Comfort in engaging others to support the mission of Goshen college. History of past investment in Goshen College, through active engagement. Skills and experience that complement or expand upon skills of other Council members. Involvement with and/or representation of geographic and/or other identified alumni networks. Ready to take the next step? Please complete this application. The password is “join”. Why do you want to serve on the Goshen College Alumni Council? 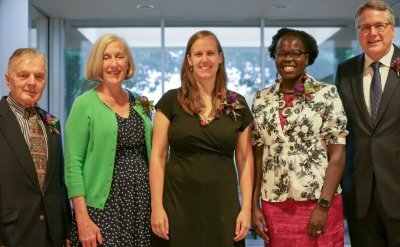 How have you given back to Goshen College as an alumnus/alumnae? What do you want to bring to the table or contribute to the Alumni Council? Tell us about your other nonprofit, civic, cultural or faith involvement. A copy of your current resume and any other supporting material you would like to share.